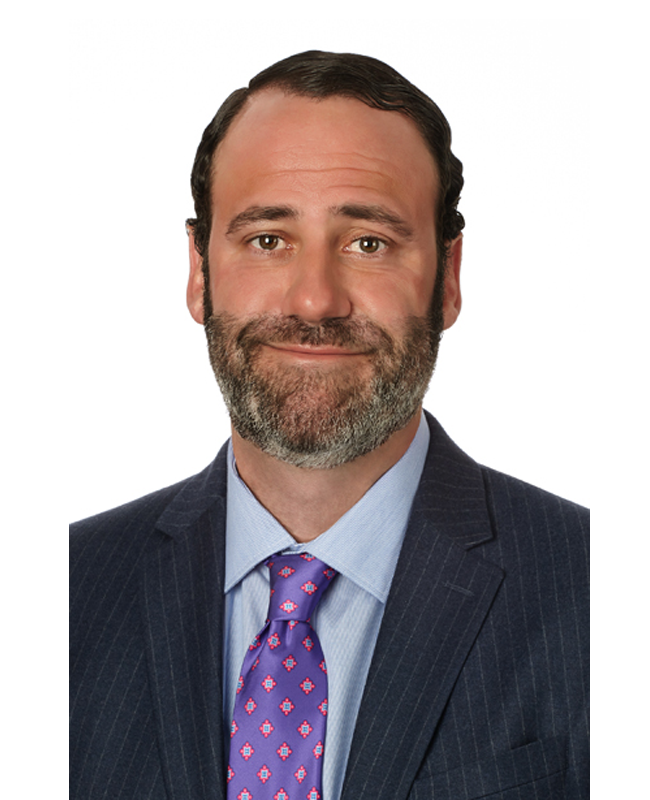 Bradley H. Lipton, CCIM is a director of business development for Mohr Partners, Inc. in the Dallas office. Bradley works with Managing Principal Stephen Hemphill representing clients in manufacturing, warehousing, distribution (direct and 3PL) and truck terminals. Bradley has over 14 years of industry experience including marketing, leasing and tenant representation. Prior to joining Mohr Partners, Bradley was vice president of Maverick Commercial Real Estate, LP. He was responsible for marketing and leasing approximately 45 projects in the DFW metroplex for approximately three million square feet. Bradley has a bachelor of business from Texas Tech University. He also holds a real estate license in the State of Texas and a Certified Commercial Investment Member (CCIM) designation, which is considered one of the highest professional designation to obtain in the commercial real estate industry. He has been an active member of the Richardson Chamber of Commerce and was the tri-chair on the Richardson Chamber Signature Luncheon Committee for four years and was the lead chair for 2011 and 2012. Bradley is currently the tri-chair for the Richardson Chamber Bowling Tournament Committee (received Committee of the Year for 2016) and was a past board member to the Richardson Chamber of Commerce from 2013-2017. He also served on the board for Xceligent from 2014-2017 and was part of the Richardson Real Estate Advisory Board for over two years.